30 Sep Do You Have What It Takes To Be A Driving Instructor? 21 Jul Does Driver Skill Suffer As Technology Improves? Learning to drive is an exciting time for anyone, but to make sure you're fully prepared, there are a few things you need to have in order before you start your lessons.A provisional licenceBefore you can begin learning to drive, you need to get your provisional licence. You can apply from three months prior to your seventeenth birthday and the licence costs £50. 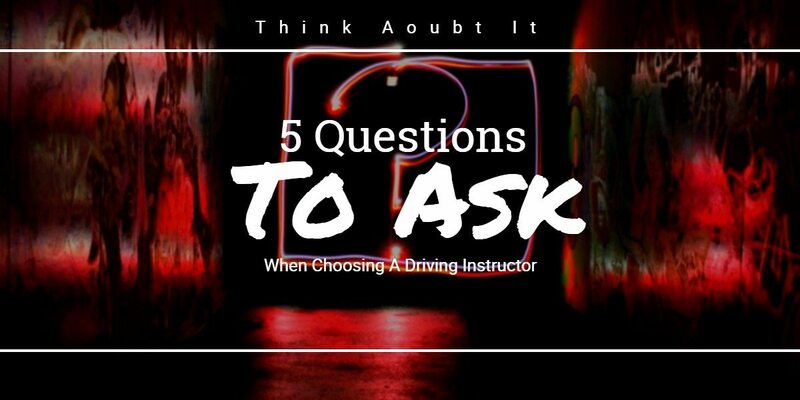 A provisional license is also needed to take your theory test.